The fast-growing trend in motorsport. TCR has been launched and promoted by World Sporting Consulting (WSC) founded by former World Touring Car Championship manager, Mr. Marcello Lotti. It's cost effective and targeted at C segment hatchbacks production-based touring cars and provide the perfect platform for customer racing. 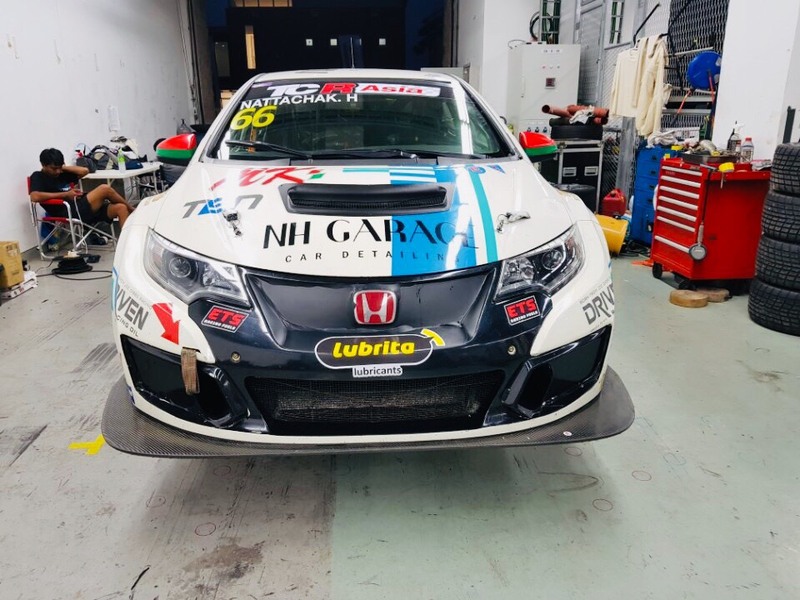 Now, TCR is a new big trend in the world motorsport scene and has revolutionized the Touring Car competitions as it has been adopted by many Championships and Series in many countries. In 2017, there were 230 race events in 28 countries and these figures will be expanding more in 2018 by adding TCR UK and TCR Korea series. The technical regulations of TCR cars are strictly controlled so it makes race tight and competitive and keep the costs in an effective way. Also, it allows the teams to compete with the same cars in national, regional, internal as well as endurance races all over the world. We are very proud about partnerhip with Official LUBRITA lubricants Distributor in South Korea the company Eloom Co. Ltd.
Mr. Brad Lee makes a great work to promote and marketing Lubrita Check Oil Level Brand in the TRC racing events and the country. Official LUBRITA products distributor in SOUTH KOREA, Eloom Co.Ltd.